In the triumphant return of the Laker Film Room Podcast, Pete and I discuss the NBA Playoffs, what we’ve learned about the teams and players to this point, and then zoom back in to the Lakers to examine if they’re on the right path to become a team that can make some noise in this environment. Be it strategy or the current crop of young players on the roster, we dive into the construct of this team and what it values/the style it plays in order to get a better idea about the direction they’re going. When blending ideas of strategy and player skills/type, we go heavy on the philosophy of switching and take a hard look at Kyle Kuzma, Brandon Ingram, and Julius Randle — dissecting what ingredients they have in their current games to be high level contributors when playing this style, then looking at ways they can improve. We also riff on Brandon Ingram’s development track, what type of player “type” the Lakers will (or, should) look for in the upcoming draft, and why Pete hasn’t wanted to record in forever. Overall, it was a really good and fun chat. I hope we can do it again some day. 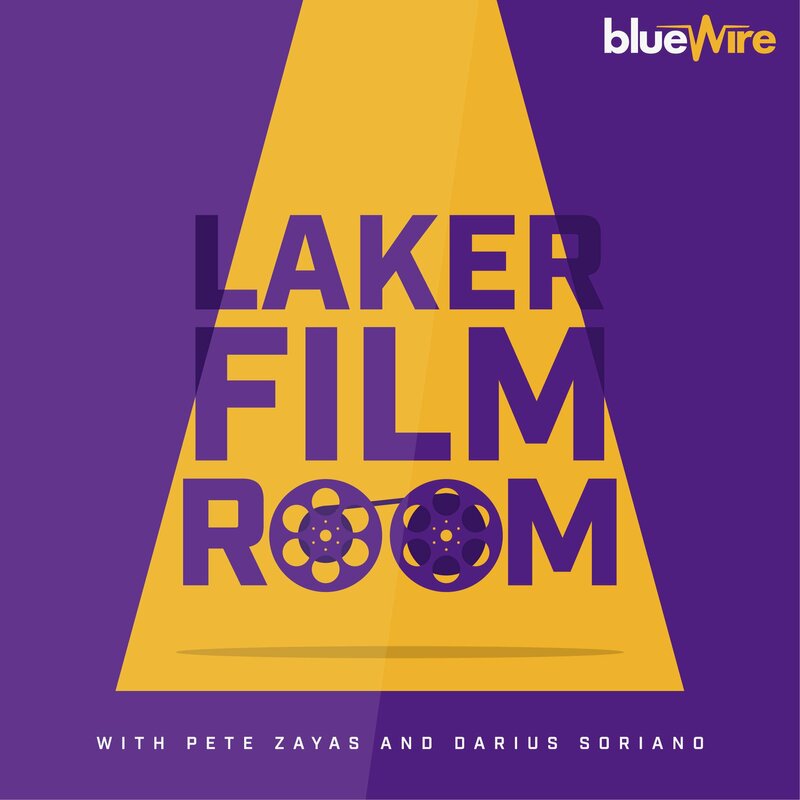 If you enjoy the Laker Film Room podcast, please subscribe, and rate and review in iTunes. Also, if you want to support the work we do here at Forum Blue and Gold, please consider donating via Paypal or supporting us monthly via Patreon.